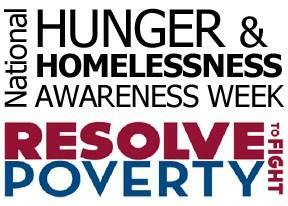 Inside National Hunger & Homelessness Awareness Week, and More! Which of these events are you most likely to attend in the upcoming week? This week we have a trailer of a documentary that will be showing at the Bullpen at noon on Thursday, Nov. 15. Make sure to stop by to learn about what it is like to be an adolescent and homeless. See our growing list of videos on services in your Centennial Student Union on our CSUSerendipity YouTube Channel. Here you can find a huge library of student produced videos on programs, services and features throughout campus. 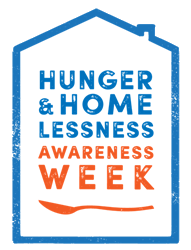 Learn about Hunger & Homelessness Awareness Week: What it is, how it started, facts from across the country and what YOU can do to help! The Awareness Sleep Out is an experiential event meant to give students an in-depth look at how homelessness continues to affect millions of people each year. 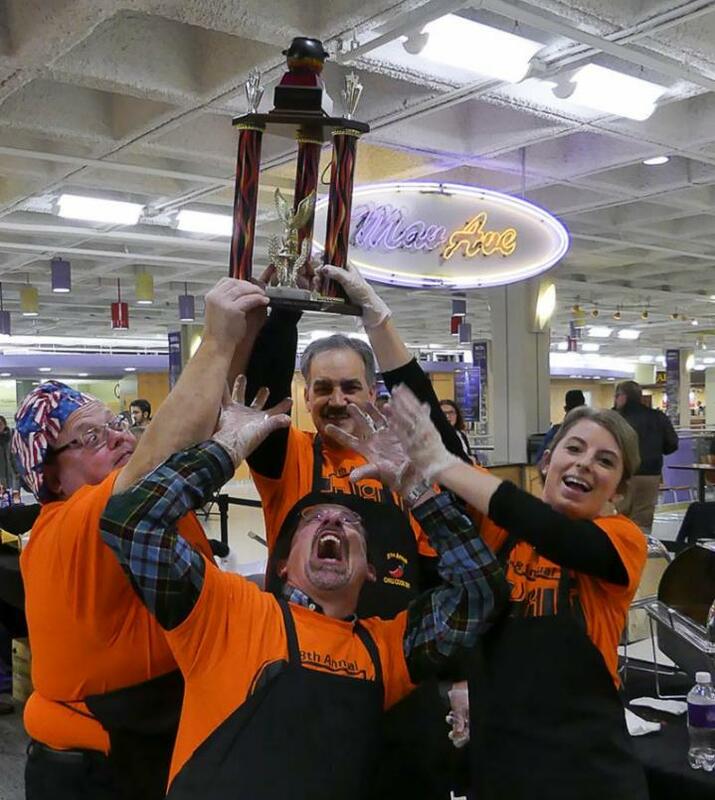 Who will claim this year's Chili Cookoff trophy? TOMORROW, this popular annual event lets you sample and vote on various chili recipes for a mere $2 that supports the Campus Kitchen. Find out what students are doing to advocate to end the criminalization of homelessness this upcoming Tuesday! All proceeds will go to a charity in Mankato. If you are looking at making a difference while traveling to another state for an affordable price, check out this opportunity for an alternative spring break! It will allow you to grow as a person while engaging and impacting a community in a positive way. This week we introduce two student workers who are worth recognizing. Click on the video to learn what is it like to work in the CSU and how it changes you. 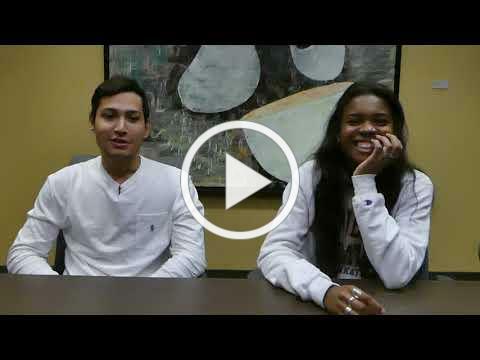 Take an in-depth look at the RSO of the month, PRSSA. The ultimate goal of PRSSA is to prepare members for their future occupations by building upon the foundation of their education. MSU Men's & Women's Basketball and Football are at home this week. Make sure you check them out and show some Mav spirit! 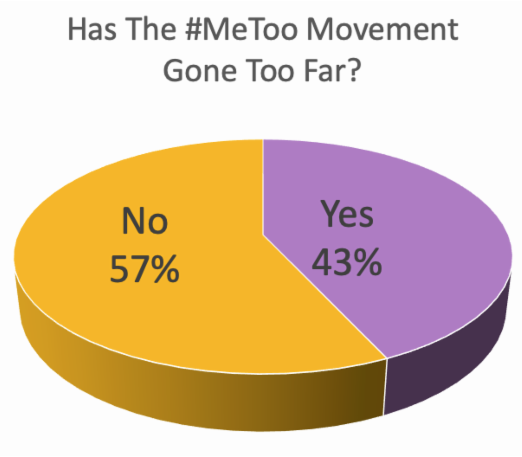 With your son or daughter now away at college, it's possible your nest at home is a little more empty than what you're used to and you may find yourself having some more free time. Looking for some ideas to kill some of that extra time? Consider volunteering! Most communities are always looking for people willing to donate some of their time to things like church, sports coaches, events and more! 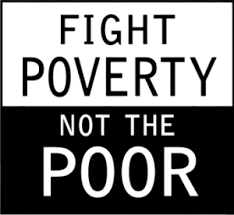 Check with your city to see what you can do to help! 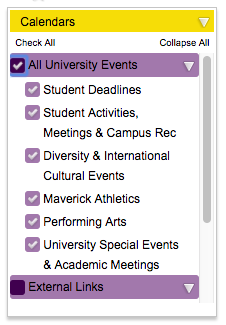 The University's Master Calendar is your one-stop info center for finding out what's happening on campus. Customize your search and stay informed. This is your inSIDER. It is prepared each week for the Division of Student Affairs by the Centennial Student Union. Most of the news and videos found within this e-newsletter is written by student staff within the CSU Office of Communications. 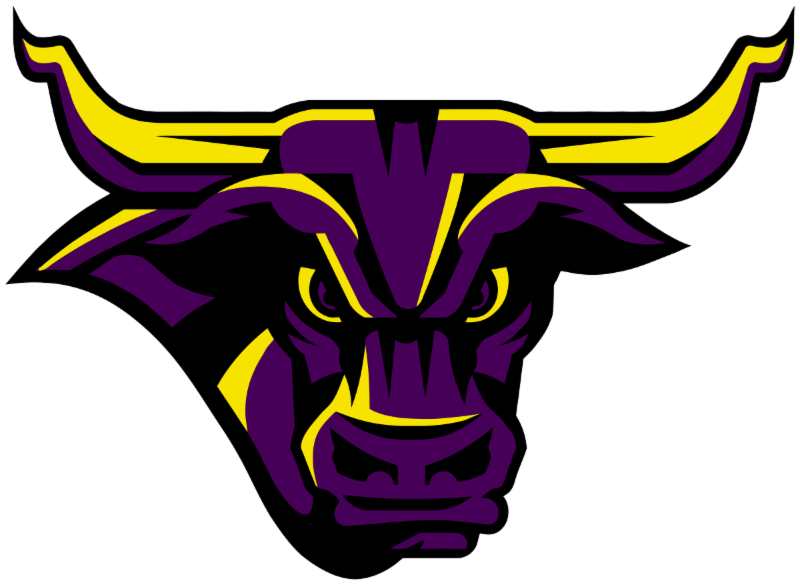 The intent is to provide for-student, by-student information on college life at Minnesota State Mankato. 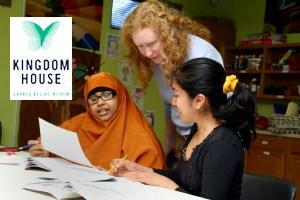 Many of our blog posts are personal perspectives from students who have "been there, done that." Our bi-weekly Serendipitous Moments video series will preview in the inSIDER; each highlights various areas of campus. Links to the newsletter will also be posted in the CSU social media. You always have the option to unsubscribe, but please stay with us and watch for your weekly installment through your email. We're excited to have you as our fellow newest Mavericks! If you have a story idea or question, email csuinfo@mnsu.edu.